This interactive workshop designed for all levels, promotes self-expression and discovery through writing. 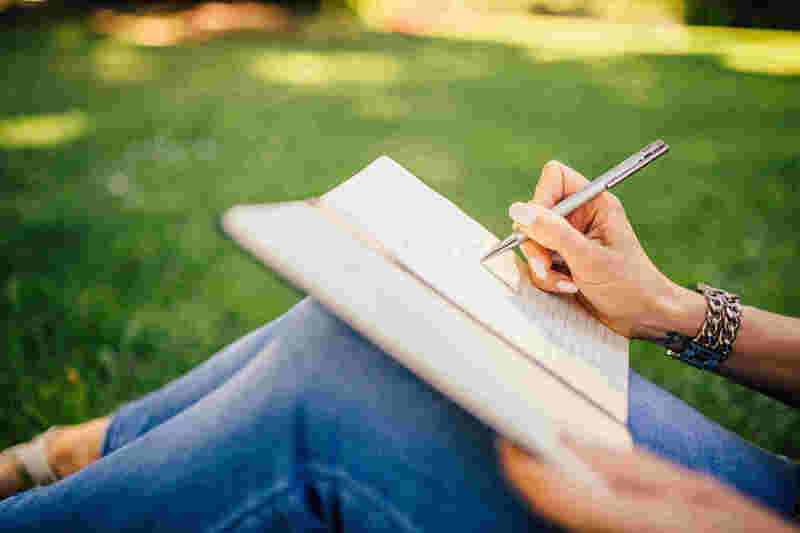 Journaling techniques, styles, prompts, and more will guide you as you explore your inner world and beyond. Bring: A journal that speaks to you and whatever your favorite writing utensil is. Colored pencils, markers, anything you want to use to express yourself. Be good to yourself – splurge on the best pen/pencil you can find and you love.